What would a Christmas themed wedding be without mistletoe? 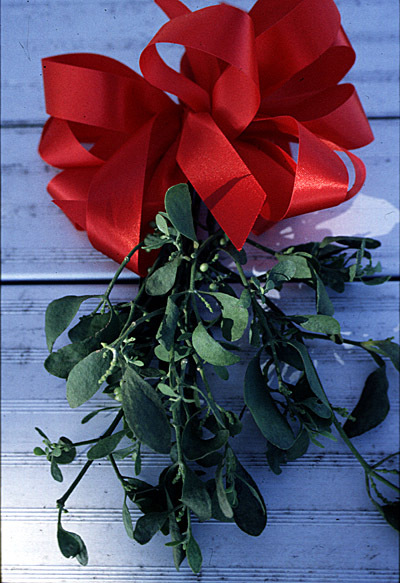 At the reception, hang mistletoe at the entrance or in a key location to share the romance of the day with your guests. This will bring a little added excitement and cheer to your wedding as well as tapping into a traditional holiday custom!